Previous Post Struggling With Sore Joints? Next Post Is Salt Bad For Us? Immune System: This mineral is very necessary for the proper functioning of our immune system and optimum selenium levels have been shown in clinical studies to help reduce the risk of developing many different forms of undesirable Cell Mutations. 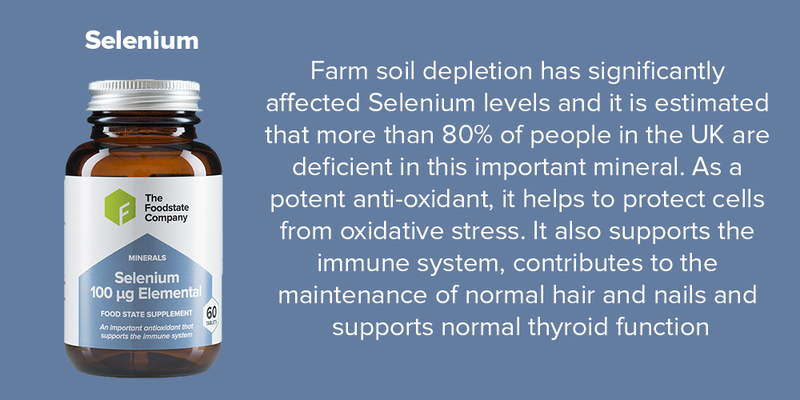 Clinical studies have also shown that optimum selenium levels significantly help to stimulate and increase the white blood cells that defend the body against foreign organisms by producing more Antibodies. Digestive System: Many common ailments are considered to be associated with a compromised digestive system. This means that there is a greater number of what are known as detrimental bacteria/ microorganisms often “crowding out” the beneficial bacteria. Optimum intake of selenium helps to inhibit the development of detrimental microorganisms, preventing viral and bacterial ailments. 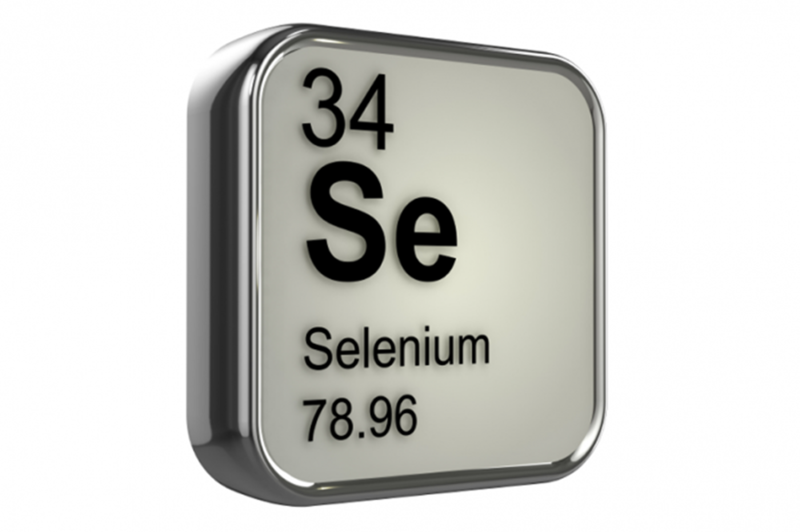 People with digestive complaints commonly exhibit abnormally low selenium levels. - Research shows that 200mcg of selenium daily helps prevent Age-Related Macular Degeneration (ARMD).